Actor and comedian Will Ferrell ’90 and his wife, Viveca Paulin, have endowed the first-ever full scholarship for USC women’s soccer through a generous gift to USC Athletics. Ferrell is known for his appearances on Saturday Night Live and films such as Old School and Anchorman: The Legend of Ron Burgundy. 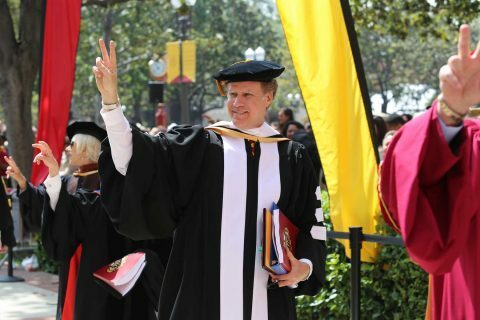 More recently, he was the main speaker at USC’s 134th commencement in May, delivering a speech that went viral. Paulin is an auctioneer. Away from the public spotlight, the couple have given generously for years to several causes, including Cancer for College, an organization that gives college scholarships to cancer survivors, and USC’s own Swim with Mike, which grants college scholarships to physically challenged athletes. In creating the Viveca Paulin and Will Ferrell Scholarship Fund, their gift to USC Athletics supports an area of deep need. In creating the Viveca Paulin and Will Ferrell Scholarship Fund, the couple’s gift supports an area of deep need. Scholarships are the most potent tool USC has in competing for exceptional students, and donors make these scholarships possible through their endowment gifts. The couple have a special interest in soccer: Paulin, a native of Sweden, formerly played soccer at Pomona College and is a fan of the sport. They have three sons — Magnus, Mattias and Axel — who also play. USC President C. L. Max Nikias thanked the couple for their generosity. 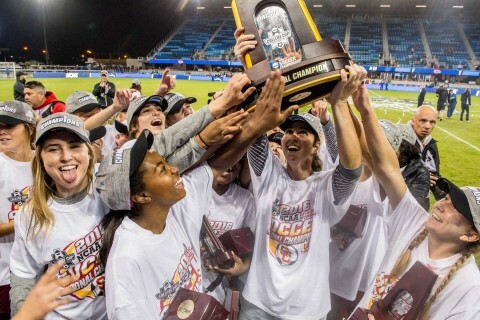 USC’s excellence in intercollegiate athletics is, in part, fueled by the strength of its scholarship endowment. As the endowment grows, so does the university’s capacity to recruit top student-athletes. 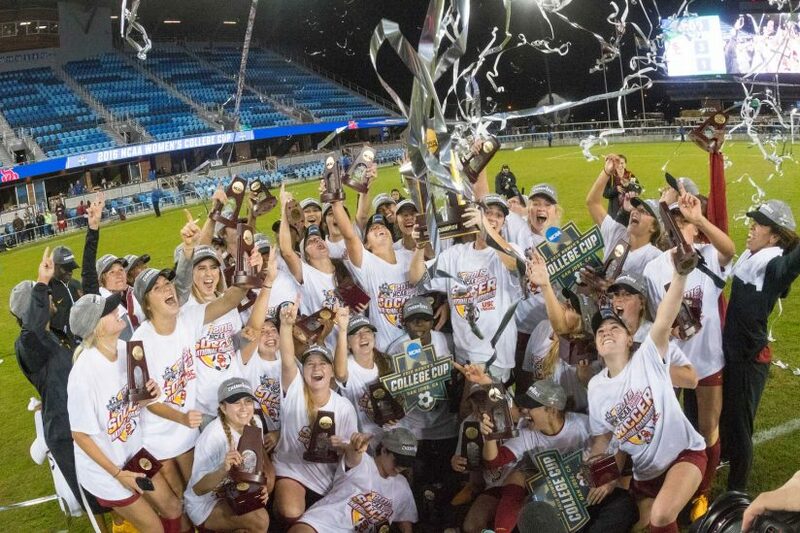 At more than $19 million, scholarships make up a substantial portion of USC Athletics’ annual budget. 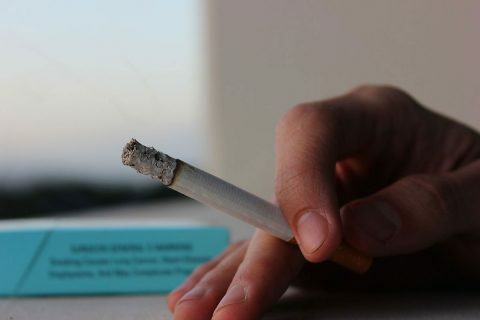 And the needs continue to grow. In 2012, USC Athletics announced a fundraising drive called the Heritage Initiative. 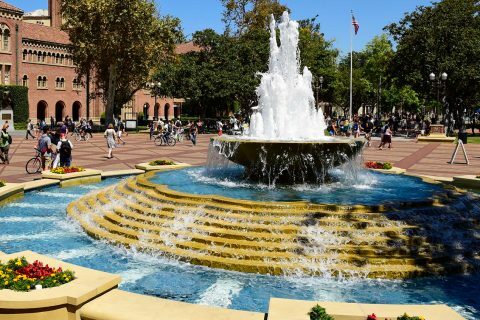 It includes a goal of raising $283 million, or $1 million for each of the 283 scholarships provided across USC’s 21 varsity sports. The gift supporting the Viveca Paulin and Will Ferrell Scholarship Fund brings USC Athletics closer to this goal. The gift also advances the Campaign for USC, an unprecedented fundraising effort to advance USC’s academic priorities and expand its positive impact on the community and world. When launched in 2011, the campaign had the largest fundraising goal ever announced in higher education — $6 billion. After exceeding its goal nearly 18 months ahead of schedule, the campaign continues to draw unparalleled support for the university’s mission and has been extended through 2021. 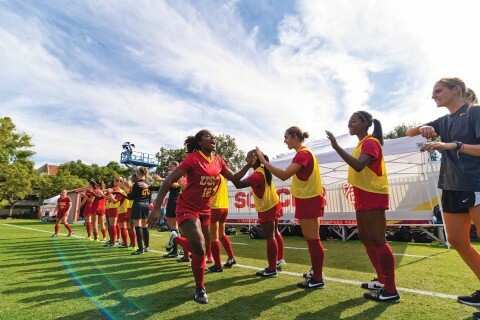 USC’s roster of 27 women on the soccer team includes student-athletes from as nearby as Bellflower and as far away as Nottinghamshire, England. 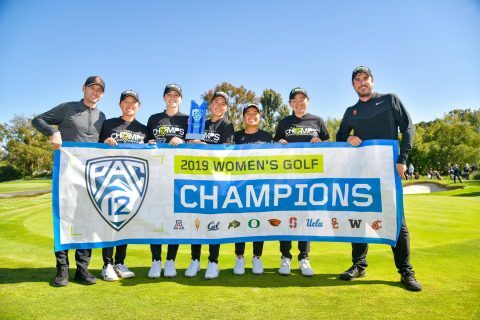 This year’s team has consistently ranked as one of the nation’s best, and the 2016 squad won the NCAA Division I National Championship. The university extends its fundraising through 2021 to support high ambitions and access for students.